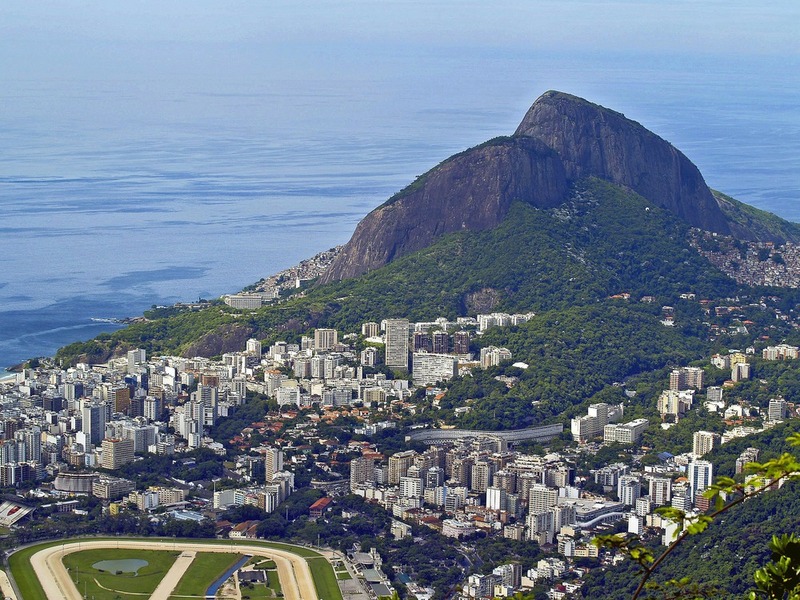 The fifth largest country in the world, Brazil is a Portuguese-speaking country with a robust economy. It consists of 26 states and a Federal District. Tourist facilities are excellent in major cities but vary in quality in remote areas. Brazil is ranked number three on the Bisignis Institute's Emerging Market Energy Security Growth Prosperity Index®. The United States and Brazil have traditionally enjoyed cooperative, active relations encompassing a broad political and economic agenda. 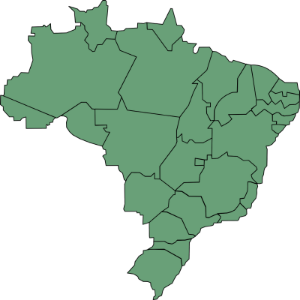 The United States was the first country to recognize Brazil's independence from Portugal in 1822, and as the two largest democracies and economies in the Western Hemisphere, the United States and Brazil are currently consolidating a foundation for a new partnership for the 21st century with a focus on global issues that affect both countries. Ten bilateral agreements signed in March 2011 and five more signed in April 2012 testify to an intensification of bilateral engagement in a broad range of areas of mutual interest. The United States and Brazil have 20 active dialogues at the assistant secretary-level or above, half led by the Department of State. Four dialogues are presidential level: the Global Partnership Dialogue, the Economic and Financial Dialogue, the Strategic Energy Dialogue, and the Defense Cooperation Dialogue. Formal intergovernmental dialogues engage multiple U.S. and Brazilian agencies on issues including bilateral and multilateral issues, economics, trade, finance, agriculture, energy, aviation, technology, innovation, the environment, education, culture, nonproliferation, and defense. These dialogues are the primary vehicles for policy coordination and for defining partnership priorities. By far the largest and most populous country in South America, Brazil underwent more than a half century of populist and military government until 1985, when the military regime peacefully ceded power to civilian rulers. Following more than three centuries under Portuguese rule, Brazil gained its independence in 1822, maintaining a monarchical system of government until the abolition of slavery in 1888 and the subsequent proclamation of a republic by the military in 1889. Brazil continues to pursue industrial and agricultural growth and development of its interior. In August 2013, Brazil's central bank commenced a currency intervention plan in an effort to strengthen the currency. The program allows $500 million in currency swaps every week. At the end of each week, the government auctions $1 billion in loans. More than five years after Brazil discovered large amounts of oil under the ocean floor, the country's chances of immediately turning into an economic powerhouse are starting to weaken. In October 2013, the country started to auction the oil fields.